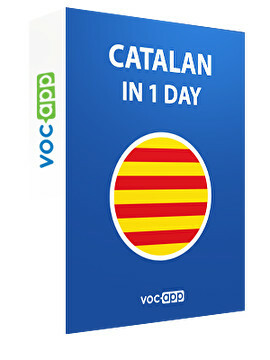 Learn basic phrases in Catalan! Catalan will help you understand Spanish, French and other Romance languages! Impress your friends saying “cheers” in Catalan! Learn the language of Anton Gaudi and Pep Guardiola! Find out what “caliu” means in Catalan!